Want to elope to Paris and looking for more information ? This blog post is for you! How much does an elopement in Paris cost? Should you have a private venue for a vows exchange ceremony for two? Which packages do you offer? These and other questions are answered below! Elopements in Paris are always amazing! 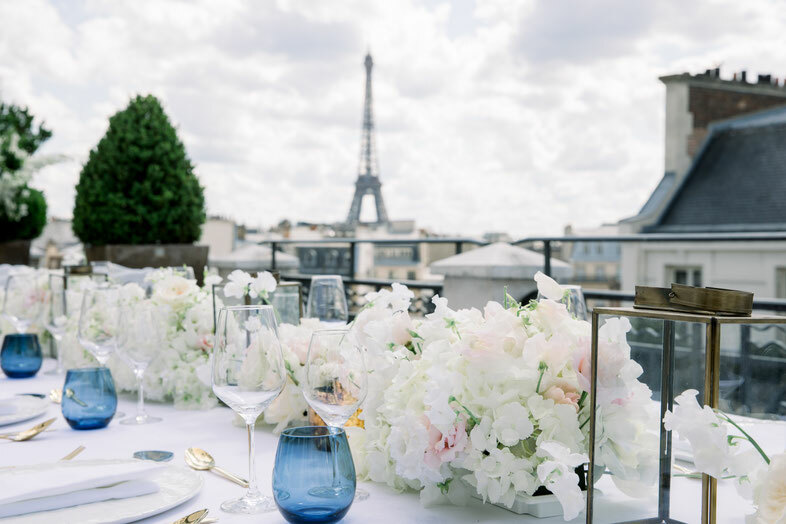 The city of lights becomes your natural and free backdrop for fantastic wedding photos, ice cold champagne is particularly tasty here and French patisserie is really irresistible. 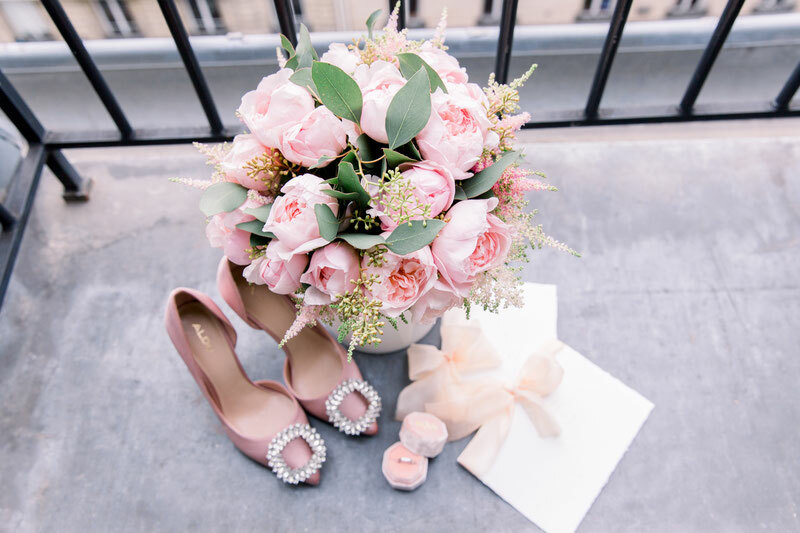 Yet, there are some details that you need to take into consideration when booking your elopement planning service in Paris. Why should you book a private venue for your elopement and vows exchange ceremony? Trocadero square and other free public locations seem ideal for an intimate vows exchange ceremony, so why pay more for a private venue hire? The answer is simple, yet invisible on most of those gorgeous photos you see on Instagram. First, if you want to have your ceremony in a public place, you will probably have to wake up very early. Most ceremonies start at 7-8 am, which means that you will need to start your make-up and hair preparation as early as 5-6 am. It is up to you to decide whether you want to start your special day that early. Second, Paris is a lively city with its noises, odors, and residents. Some of them are nice, some of them are not. It happens from time to time that some local weirdos make it impossible for a photographer to work. They obstruct the view, swear loudly or just wander around your bags making you feel really uncomfortable. Luckily, it doesn’t happen all the time, but it happens and you don’t want it to happen to you! Third, the thing that you don’t see on pictures taken from Trocadero square, is that there are easily eight to twelve photographers and couples doing photos at the same time! It doesn’t really impact the quality of photos, as photographers are very respectful (and they often know each other) and they always try to let others taking photos without obstructing the view. Forth, there are loads of events taking place in Paris every year. You might have planned a ceremony with the view on the Eiffel tower, but if the local administration decides to organize a marathon on this day, you will need to find a B plan urgently, as the public place of your choice might be inaccessible. Having a private venue takes off all the inconveniences mentioned above. You can have your ceremony at any time of the day (think of a beautiful sunset or early twilight) and you don’t have to wake up at 5 am to get ready. It means that you will still be having a fresh make-up and hairstyle for your celebratory dinner, and most importantly, you won’t be tired (waking up at 5 am and staying awake till your late night dinner is a challenge, believe me). Besides, having a private place means that your ceremony is really private. No passers-by, no tourists, no other couples. Just you two and your team of assistants (I mean your photographer, celebrant, and musician). Even though your pictures will look amazing anyway, it is impossible to get the same experience without booking a private venue. It doesn’t have to be super expensive, there are interesting offers available at reasonable prices, like 1-2k€ and gorgeous spots at 3-5k€. Elopement, even though it is often celebrated in a romantic tête-à-tête or in a small company, is still a lifetime event, so don’t take a risk of trying to save on your unique experience. Let’s talk about your elopement budget now. 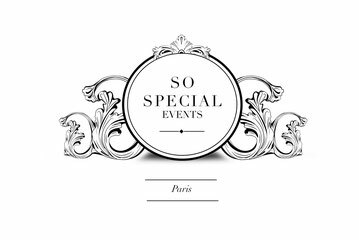 At So Special Events, we adjust our offer to fit in your financial requirements, but to give you an idea of the price, you can expect it to vary from around 2700€ to 8000€. The bigger is the budget you are allocating to your elopement planning in Paris, the more extraordinary and authentic your experience will be. For example, the 2700€ price will include the photo shoot, bridal make-up and hairstyle, bridal bouquet and boutonniere, planning fees and your celebrant’s services. An offer at 8000€ will provide you a more unique experience and will cover the following: photography, wedding film, private venue hire, floral decoration of your ceremony, bridal bouquet and boutonniere, make-up and hair artist’s services, musician, small wedding cake, as well as planning and celebrant’s fees. It will also allow you to upgrade and choose trendier wedding professionals. Planning an elopement or an intimate wedding in Paris and want to know more about our services?